In today's Five for Friday we look at optimizing the built environment to improve wellness and increase engagement of employees. Your organization's physical space can affect the physical and mental health of your team members. Not to mention playing a role in the overall level of engagement that your employees feel. 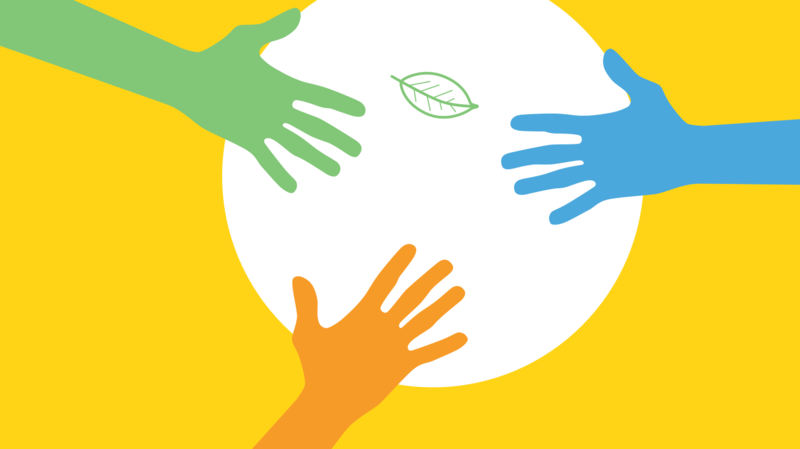 It's not surprising then that performance-based certification systems like the WELL Building Standard® are gaining traction, with more organizations recognizing the impact of things in the workplace like air, water, nourishment, light, and fitness on their employees' wellbeing and happiness. 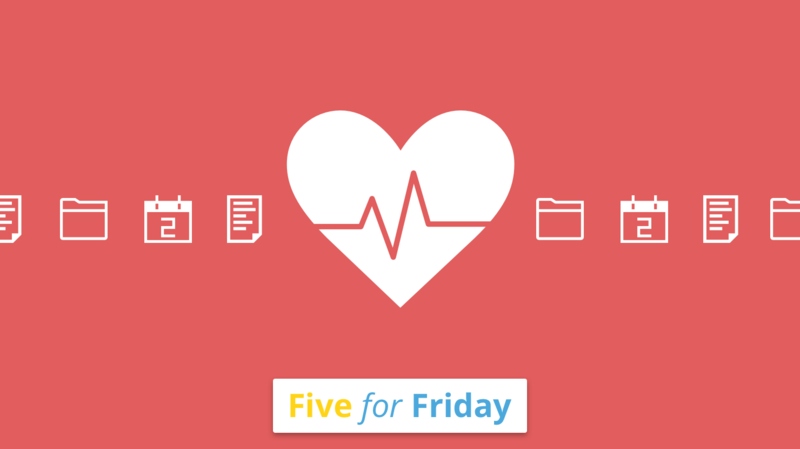 In today's Five for Friday we look at optimizing the built environment to improve wellness and increase engagement. @PSFK offers reasons why building better offices is the key to employee engagement. According to @lauralorenzetti, the future lies in workplaces that make us healthier. @HarvardBiz offers the rules for designing an engaging workplace. 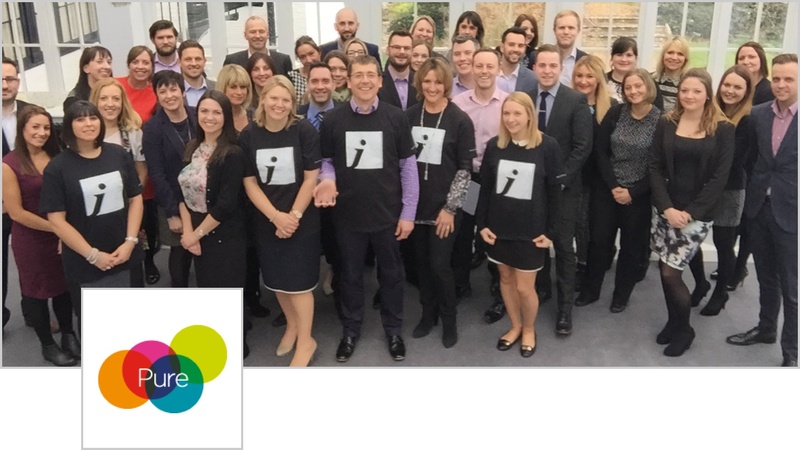 @InsightOnWork looks at the role of workplace design in employee engagement. @JeffFermin reveals the psychology of colors in the workplace in this article for @Officevibe. Want to keep on top of topics like this? Can less actually be more for an intranet?